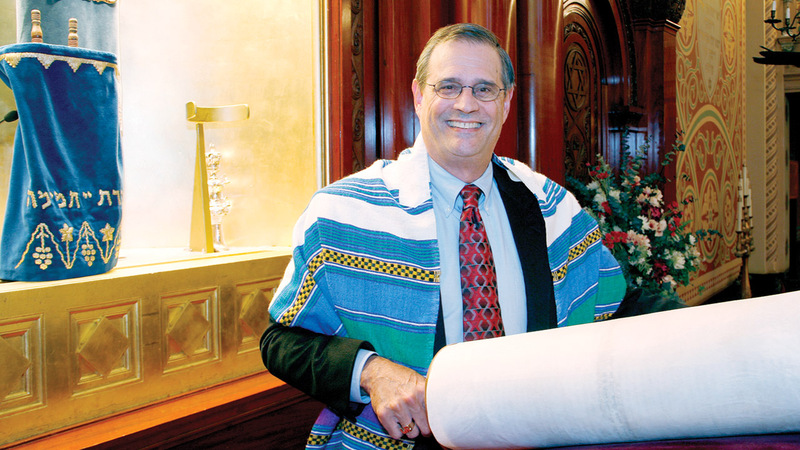 ‘His legacy is enormous’: Larry Raphael, Sherith Israel rabbi emeritus, 72 – J. Rabbi Larry Raphael, 72, rabbi emeritus of Congregation Sherith Israel in San Francisco, passed away March 17, 2019. When Rabbi Larry Raphael, who passed away on March 17 at age 72, first came to work at San Francisco’s Sherith Israel in 2003, he had a list of all the people he would be serving. And he had a telephone. It was that kind of personal touch, she said, that made Raphael so special. “It changes it from the rabbi to our rabbi,” said Sheftel-Gomes, who worked with Raphael during his 13-year term. 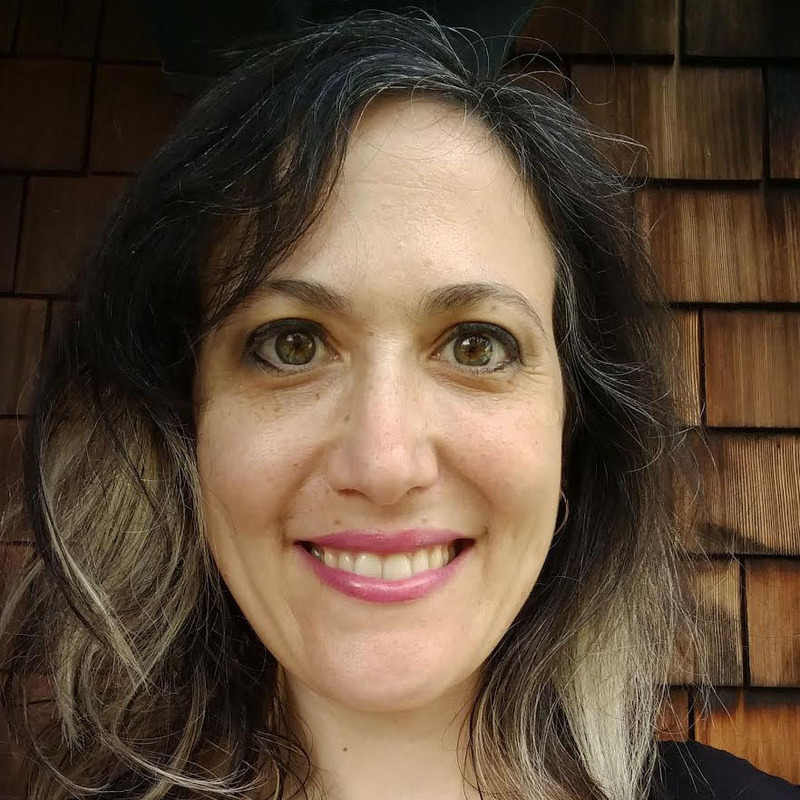 Starting out as Sherith Israel’s new rabbi was a daunting task. 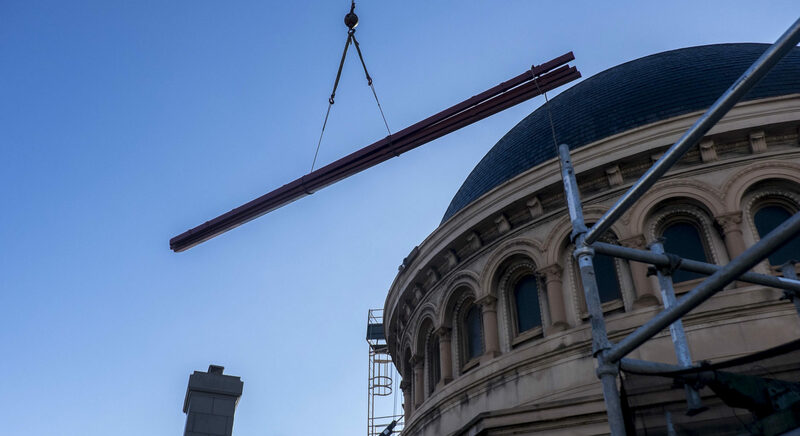 Not only was Raphael replacing Martin Weiner, a rabbi who had served for over 30 years, the synagogue was facing a pressing need for a $16-million seismic retrofit to its 111-year-old sanctuary and dome. A pulpit position was a switch for Raphael, coming after a long and distinguished academic career. He spent 30 years as a faculty member and dean at Hebrew Union College in New York and as director of the department of Adult Jewish Growth for the Union of American Hebrew Congregations (now the Union for Reform Judaism) before arriving at Sherith Israel. He also had a sideline as an expert on murder mysteries. His book “Mystery Midrash: An Anthology of Jewish Mystery and Detective Fiction” was published by Jewish Lights in 1999, and a follow-up, “Criminal Kabbalah: An Intriguing Anthology of Jewish Mystery and Detective Fiction,” came out in 2001. At age 57, Sherith Israel was his first congregation, and he put his heart into it, Sheftel-Gomes said. Raphael was known for his work in supporting interfaith families and conversion — during his time at Sherith Israel he helped 53 people who chose to embrace Judaism. After his retirement, he supported smaller communities, holding study classes and leading services throughout the region, including at North Tahoe Hebrew Congregation and Santa Ynez Valley Jewish Community. 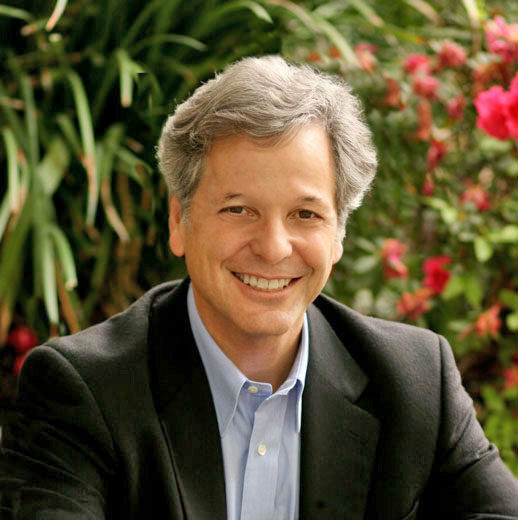 He was also on the board of the San Francisco Interfaith Council. And he stayed involved at Sherith Israel, too. Graf said he’d also been an example of what a rabbi emeritus should be, supporting the community during the transition of leadership. 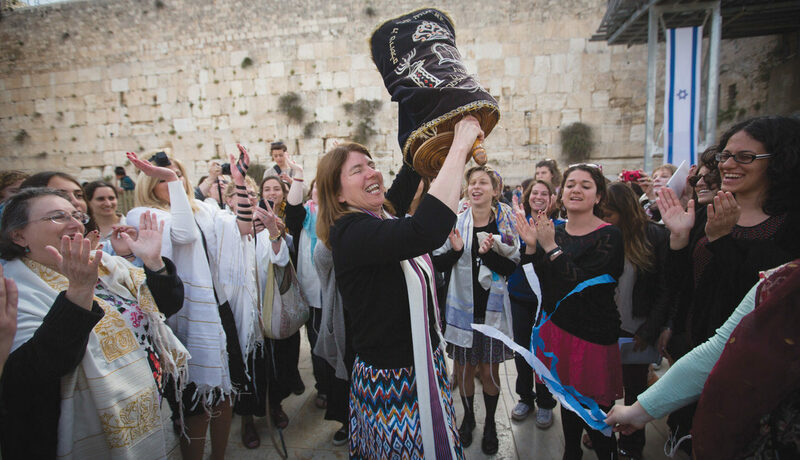 “I’m so grateful for the really menschy way he was able to serve as our rabbi emeritus,” she said. Rabbi Raphael died at home after an illness. He is survived by his wife, Terrie, and their children Matthew, Andrew and Rachel. Condolence cards may be sent to the family in care of Sherith Israel, 2266 California St., San Francisco, CA 94115.